I am a new user of CentOS Linux servers. I need to change the password for root user account on CentOS Linux. How do I change the root password on CentOS Linux using command line options? My Linux shell user can modify their password using the passwd command. How can I force users to choose the secure password that will prevent users from using stupid passwords like “abc123”, “password”, “123456” and so on? How do I setup password quality requirements on my Debian or Ubuntu Linux server? We recently switched from Windows server operating system to Ubuntu Linux operating system at work. I am a developer by profession and do not know much about Linux. I need to change the sftp/ssh user account password on Ubuntu. How do I change a user password in Ubuntu Linux? I am a new user of SUSE Linux or OpenSUSE Linux servers. I need to change the password for root user account on SUSE or OpenSUSE desktop. How do I change the root password on SUSE / OpenSUSE Linux using command line options? I am a new Linux and Unix system user. How do I list current users on Linux or Unix-like operating system using shell prompt? 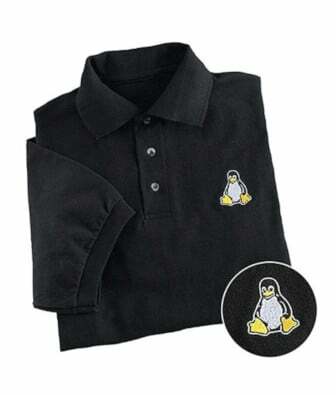 I am a new Linux sysadmin. How do I remove a user account named foo? How can I delete user using the command line option?